I don't know how true or not it is, but I've heard thanks to lulucthulhu that the newly discovered 10th planet is going to be called 'XENA' according to The Independent this morning!!!?? Well, whatever it ends up being called (Yuggoth please!!) here is a NASA artists impression of our most recently discovered outer planet! It should be called "Mondas", for obvious reasons. 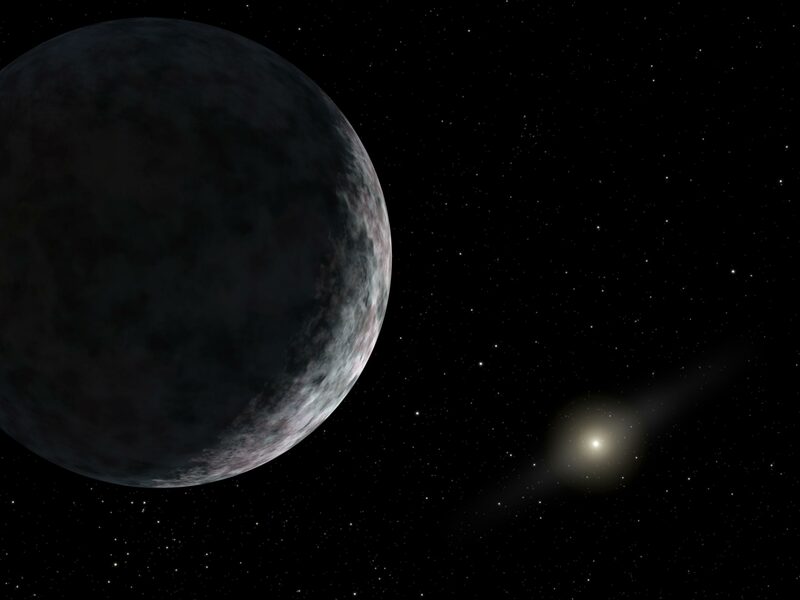 I think I've lost count, but is this the third or the fourth "tenth" planet to be discovered?